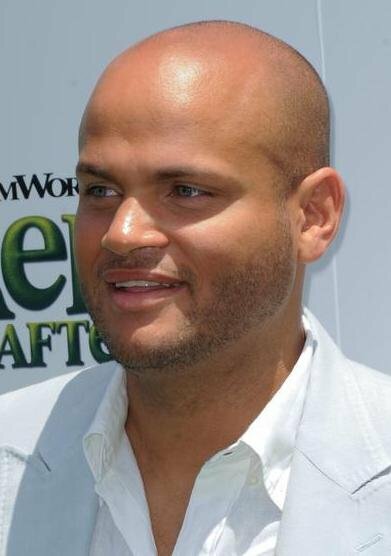 The Daily Star is saying that Stephen Belafonte, who is the husband of X Factor judge and ex-Spice Girl Mel B, is in talks to appear in Celebrity Big Brother in January. Stephen posted this on Twitter: “I got feel like somebody’s watching me!!! #rockwell lol.” The Daily Star claim that is a reference to a possible appearance in the Celebrity Big Brother house. There have been stories recently about the state of his marriage to Mel, after she missed Saturday's X Factor because she was ill. And he denied some rumours using his Twitter account. Stephen is a Hollywood producer, whose credits include Thank You For Smoking, Bad Lieutenant: Port of Call New Orleans, The Mutant Chronicles and TV series I Pity The Fool. He has been married to Melanie Brown since 2007. Apart from him being Mel B's husband, I know absolutely zero about the man! I couldn't hazzard a guess as to whether he would make a good housemate or not!! !